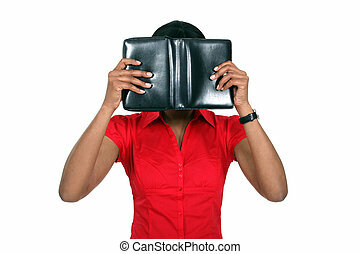 Woman hiding face behind book. 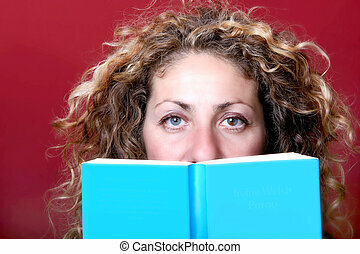 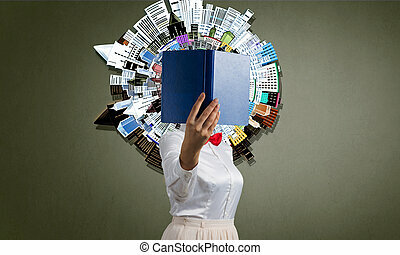 Unrecognizable woman with opened book against her face. 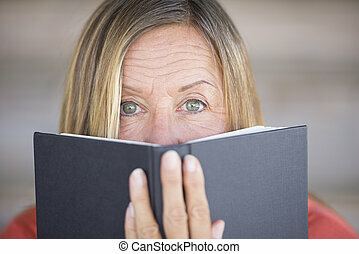 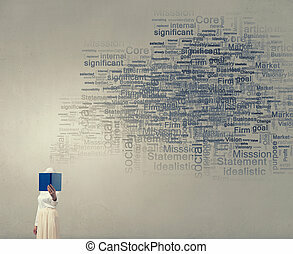 Portrait attractive mature woman hiding face behind book, blurred background, copy space. 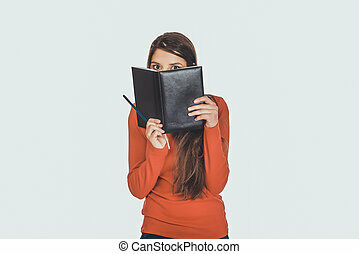 Young woman hiding her face behind a notebook. 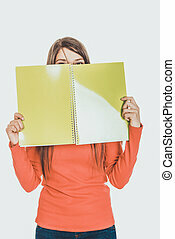 Teenage woman hiding her face behind a notebook. 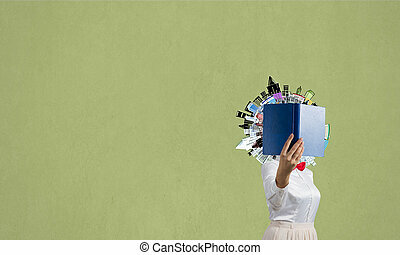 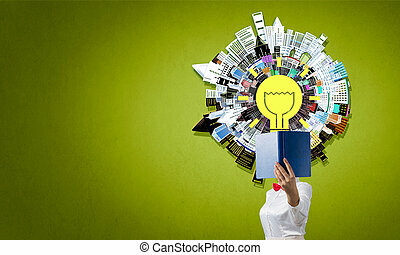 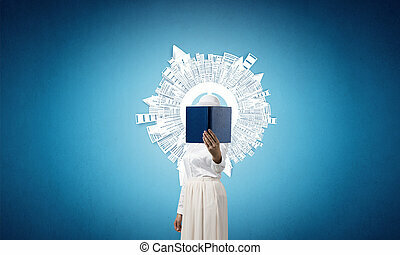 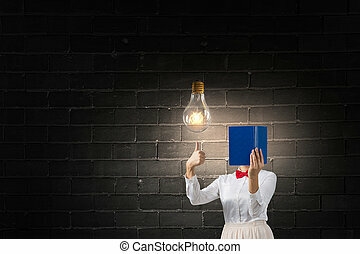 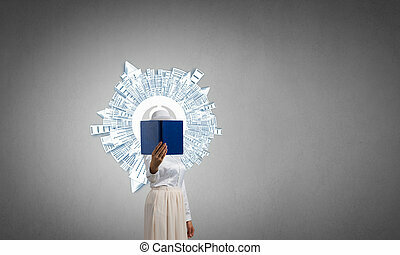 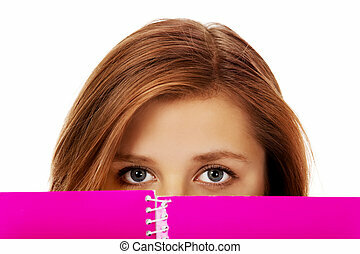 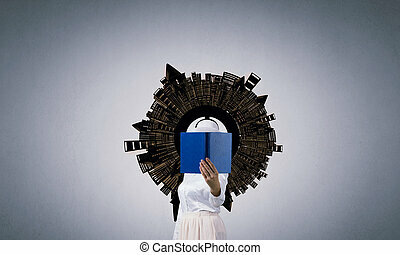 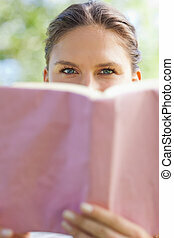 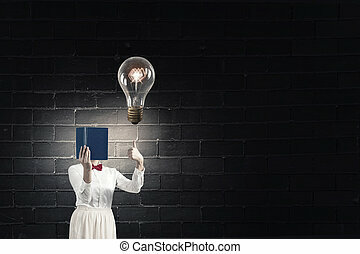 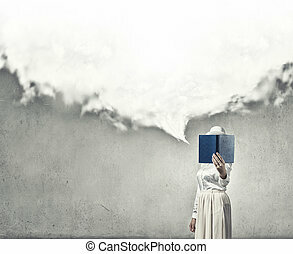 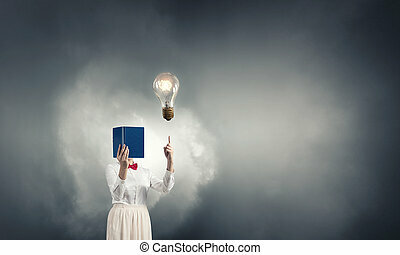 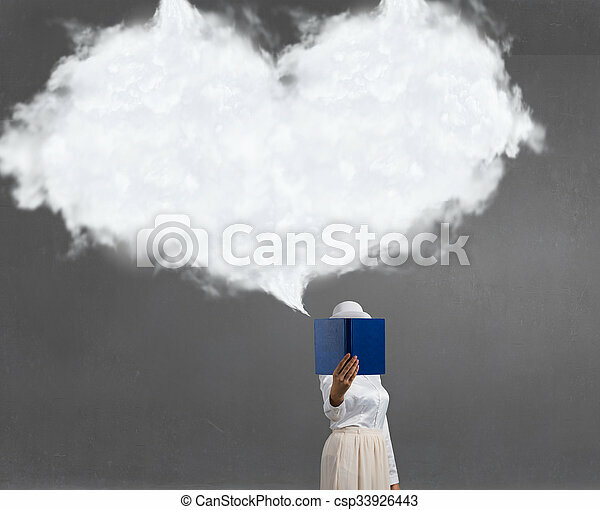 Digital photo of a woman hiding behind a book. 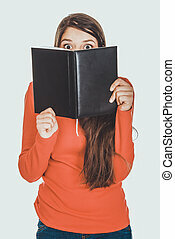 a Young lady has a book up to her face hiding her mouth expression behind the book.